Noble Hops is Tucson’s original gastropub, serving an ever-changing menu of craft beer and fine fare. Tucson natives and brothers, Aric Mussman and Joshua Mussman, combined their love of hand-crafted food and beer for their third Tucson-area restaurant, Noble Hops, in Spring 2011. 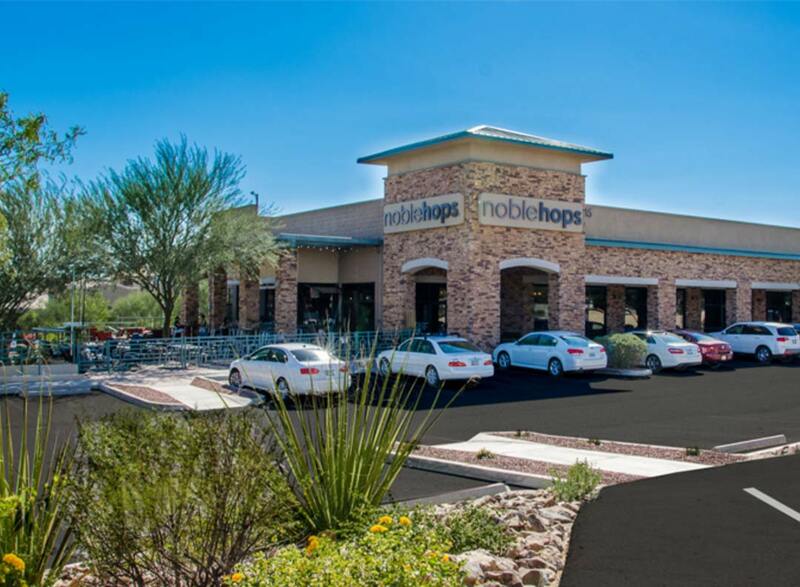 Noble Hops is located at the Southeast corner of Lambert and La Canada in Oro Valley. Aric and Joshua selected the perfect name for their new brewpub–Noble Hops. Hops are the soul of beer and Noble Hops is a nod to an ancient group of respected European hops that are traditionally low in bitterness and high in aroma. Noble Hops offers a seasonal menu of high-quality, delicious food. The menu includes daily specials, soups and salads, small plates, burgers, hearty entrees, and homemade desserts. There is always a delicious daily Chef’s selection of artisan meat and cheese boards. Gluten-free food and beverage, and vegetarian options, are available. 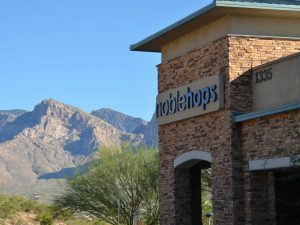 Noble Hops made a point to utilize its location and take advantage of it’s amazing views, hiring architect Miguel Fuentivilla to design the layout to capture the magnificence of Pusch Ridge and the Catalina Mountains. The centerpiece of Noble Hops is a unique 30-foot-long indoor/outdoor bar. A spacious 750 square foot patio is comfortable year-round with water misters, a large gas fire pit and built-in heaters. 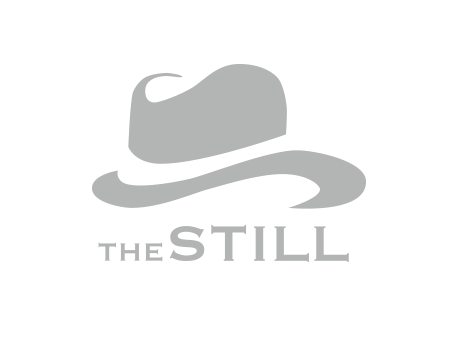 There is seating at the indoor bar, plus an inviting lounge area and an intimate dining room, which can be used for private parties. Architectural touches include the use of slate and a stunning custom-made Mesquite bar. Just as impressive, the large selection of beers from around the world, including 28 on tap, changes daily and will not disappoint. In addition to American and “Worldly” beers, there are fruit beers, Belgian and Belgian-style beers, and Big Bottles; non-alcoholic and mass-market beers are also available. Noble Hops also offers kegs of house wine, bottles of fine wines, and a full bar.  Aric and Joshua also own and operate two Italian pizzerias, serving authentic Neapolitan pizza — Vero Amore (located in Plaza Palomino at Swan and Ft. Lowell) and Vero Amore Dove Mountain — which opened in 2006 and 2008, respectively. VisitVeroAmorePizza.com for menus and additional information.